January 22nd is the 22nd day of the year in the Gregorian calendar. There are 343 days remaining until the end of the year (344 days in leap years). On this page, we have placed information about January 22nd, including famous people born on, historical events that occurred on, holidays and observances that fall on, and astrological connections of, this day. 1506 The first contingent of Swiss Guards arrives at the Vatican. 1824 Ashanti defeat British forces in the Gold Coast (modern day Ghana). 1879 Zulus defeat the British at the Battle of Isandlwana, but are subsequently unable to defeat the small British garrison at Rorke's Drift. 1901 Edward VII proclaimed British King after the death of his mother, Queen Victoria. 1930 Excavation of the site of the Empire State Building begins in New York City. 1962 The Organization of American States suspends Cuba's membership. 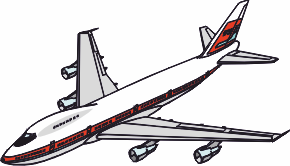 1970 Pan Am is the first airline to introduce Boeing 747 into service. 1973 US Supreme Court delivers its decision in Roe v. Wade, which legalizes elective abortion in all US States. 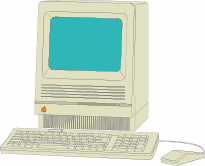 1984 Apple Macintosh is introduced to the public in a television commercial during Super Bowl XVIII. 2002 Kmart files for Chapter 11 bankruptcy protection. 2006 Kobe Bryant scores 81 points in an NBA game.